We offer special pricing and quantity discounts for government, military and contractors. Fill out the form for budgetary prices and procurement purposes. We gladly accept your RFQ or RFP for projects that require up to 3 bids. Unit pricing programs are available. 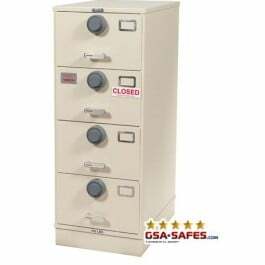 GSA Approved Class 6, Legal Width Size III filing Cabinet meeting Federal Specification AA-F-358. Class 6 filing with a multiple lock design have one lock on each drawer. 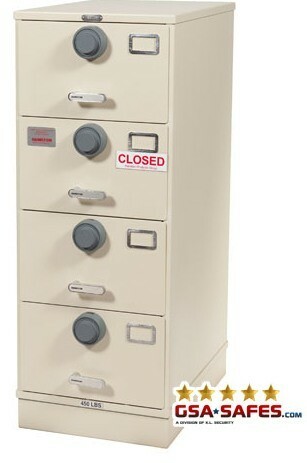 These filing cabinets are approved for the storage of secret, top secret, and confidential information.